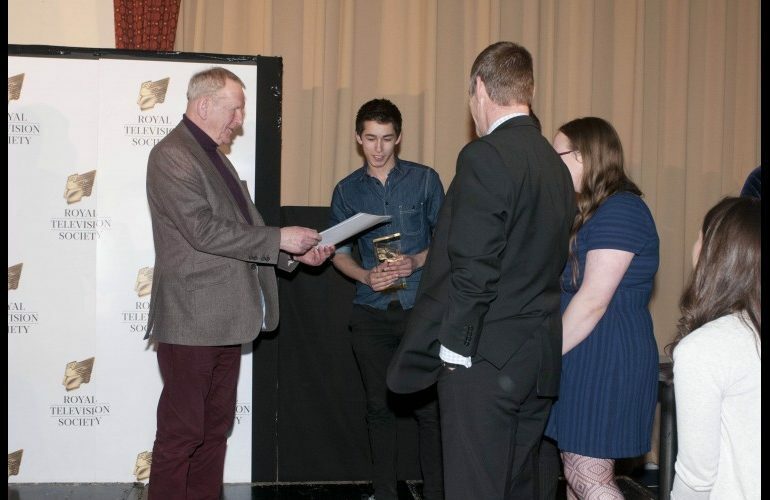 At age 17, Ryan Bloom was successful in securing a place on the inaugural Kent BFI Film Academy, which took place across five weekends in January and February 2013. The BFI Film Academy, set up in 2012 by the British Film Institute (BFI) to develop the next generation of British film industry talent, formed a key part of their ambitious plans to revolutionise film education for 5-19 year olds across the UK – Screen South were chosen as one of 24 regional partners to help the BFI deliver this. As part of the Kent BFI Film Academy, the students made two short films with the support of industry professionals while developing practical filmmaking skills. Ryan wrote one of the films, ‘Mirror Image’ and was also the Production Manager and 1st Assistant Director for this film, which can be viewed here. 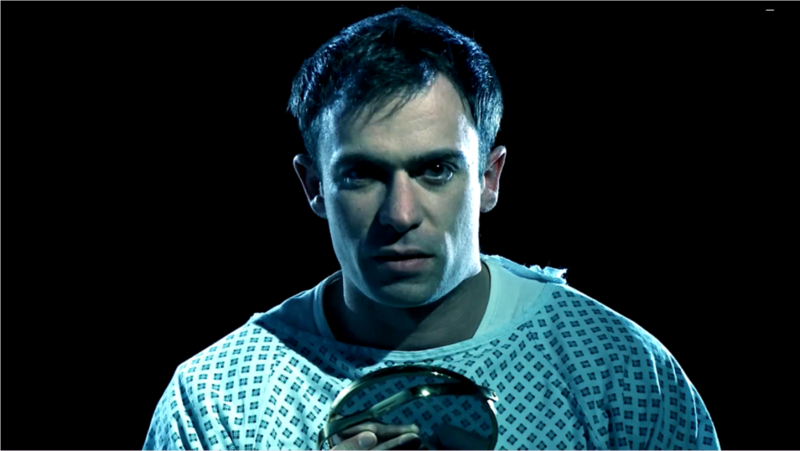 The experience of working on ‘Mirror Image’ not only created a real interest in Ryan for horror and psychological thrillers, but it helped to secure him a scholarship to study Film and Television Production at the Russell Group University of York. Ryan’s interest in the horror and psychological thriller genre continued, so much so that he wrote, directed, produced and edited a short horror film called “The Unveiling” for which he was fortunate enough to win an RTS/Royal Television Society award. The award was presented by Keith Richardson, the English television executive who is Controller of Drama for ITV Yorkshire and was the Executive Producer of the station’s primetime soap, Emmerdale. It was this film that Ryan sent to the Oscar and Emmy award nominated director “Peter Spirer” who was working and living in Los Angeles, and resulted in Ryan being invited to be a trainee and assistant editor at his company “Rugged Entertainment” in Burbank, LA. 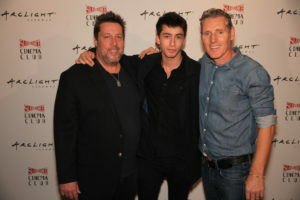 After ensuring that he had the correct visa paperwork and insurance forms, Ryan moved to LA where he worked closely with Emmy award winner editor Jay Miracle on the ‘Starz TV’ feature documentary Spirit Game: Pride of a Nation (directed by Peter Spirer and Slamdance film festival founder Peter Baxter). In addition to this, Ryan was an assistant editor and associate producer on the documentary “The Giant Killer” looking at the true story of the smallest Green Beret soldier (4ft 10 inches) who became a war hero only to be killed homeless and alone, whose life and death are shrouded in mystery. This experience led Rugged Entertainment to give Ryan further responsibility; editing sizzles, trailers and feature length films, including one feature currently on Netflix called The Legend of 420, which Ryan edited as well as produced. 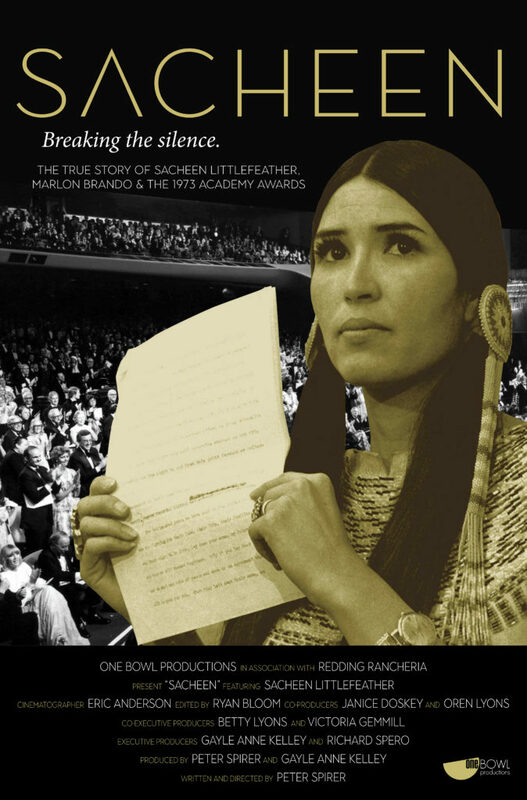 Ryan was also an editor on a project that he is particularly passionate about: “Sacheen”, (directed by Peter Spirer) the short documentary which revolves around the life of Native American actress/activist Sacheen Littlefeather, who declined the 1973 Best Actor Oscar on Marlon Brando’s behalf on international television. Ryan worked closely with Consultant Editor Ellen Goldwasser whose films have been nominated for three Academy Awards. The film has officially been selected as part of Rome Film Festival, the American Documentary Film Festival, Beverly Hills Film Festival and the Academy Award Qualifying Santa Fe Film Festival. Most recently, Ryan is working on a new and exciting documentary: “Sign O’ The Times” (based on a book: ‘The Rock ‘N’ Roll Billboards of the Sunset Strip’). The films explores the Los Angeles Rock ‘N’ Roll scene in the 60’s, 70’s and 80’s focussing on the one of a kind, hand-painted billboards that lined Hollywood’s famous Sunset Strip at the time.